New York’s Passive House movement is building steam, with new ventures routinely championing the air-tight standard. 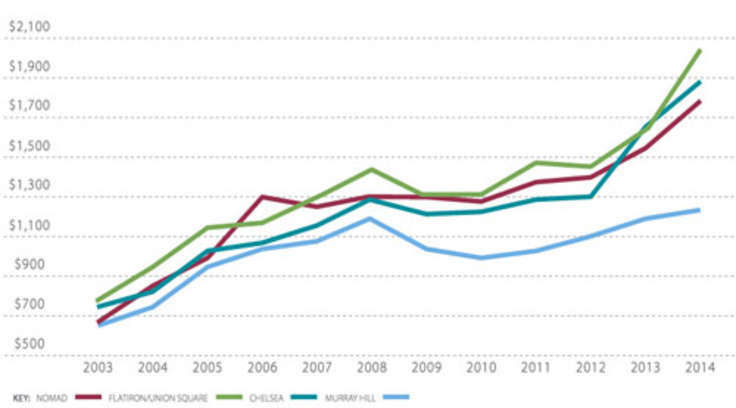 This year alone we covered 5 Upper Manhattan projects aiming for the German-born, energy-efficient certification. Now here’s one for downtown. 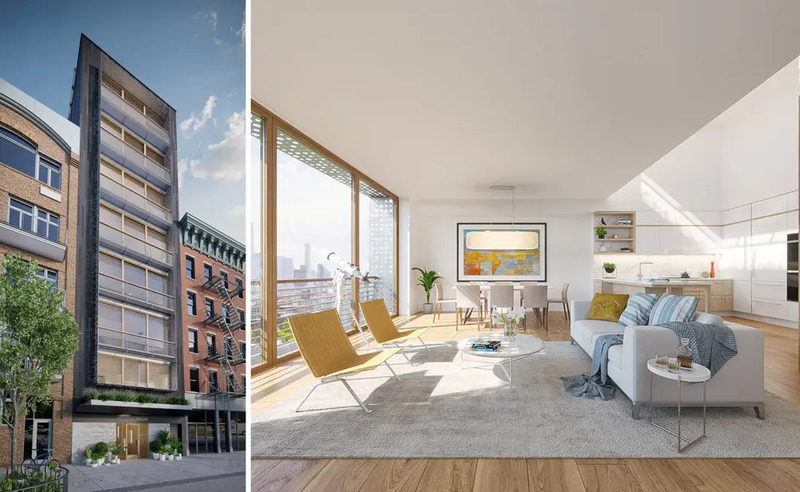 The Passive House-experts at Zakrzewski + Hyde Architects (ZH) have drawn up this 8-floor, 18,000 SF condo for 298 East 2nd Street in the East Village. 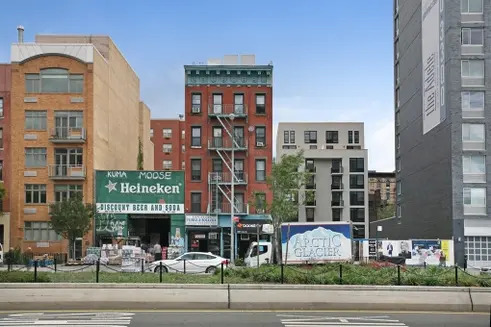 According to its developers, Lee Properties Group, the building will be called Houston House and accomdate 6 full-floor units and a duplex townhouse. 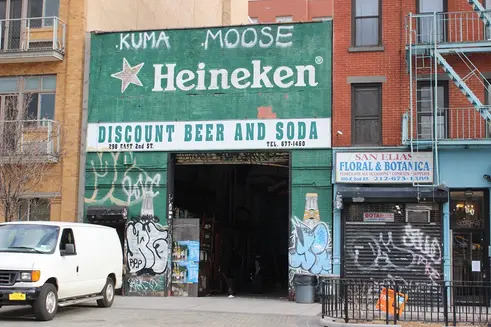 The developers purchased the 25-foot-wide property for $7.03M in 2015 and the single-story beer distribution warehouse has just been demolished. Though the building carries an East 2nd Street address, it will overlook Houston Street since a section of 2nd Street was de-mapped as part of the East Houston Street Pedestrian Project. 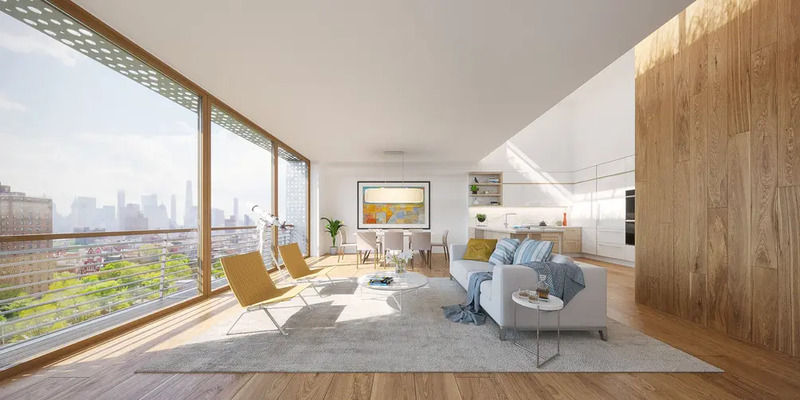 According to the project team, the superstructure will be built with cross-laminated timber (CLT) and will be the first Passive House-rated CLT structure in the city. 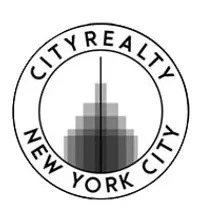 The building will also be the city's first net-zero building of its kind. 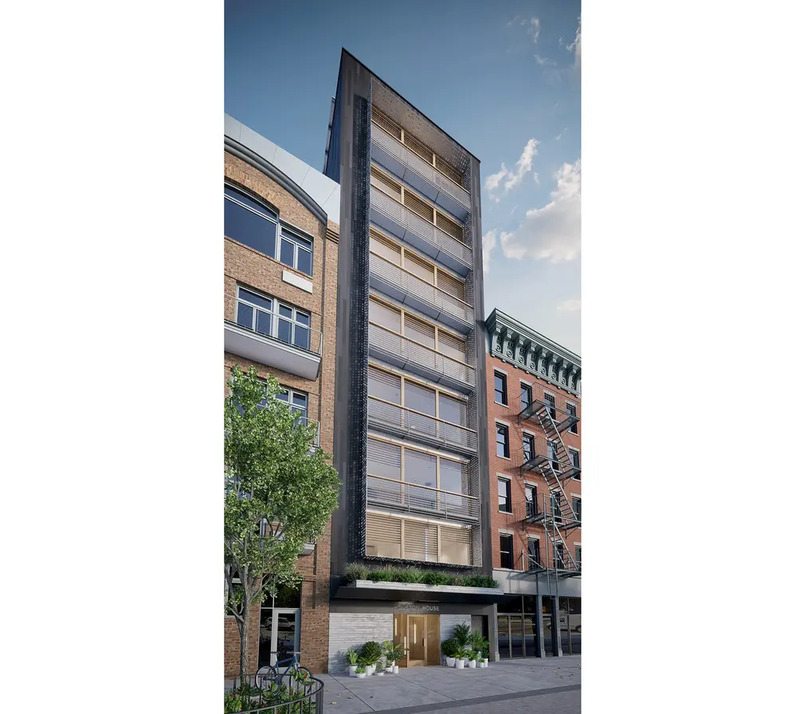 Earlier this year, SHoP Architects’ 475 West 18th Street was shelved. The 10-floor condo was vying to become the first high-rise in the city to use a modern mass-wood system. Let’s hope for better luck here. Nest Seekers International’s “the Serhant Team” will be leading the sales and marketing and sales are expected to commence in 2018.